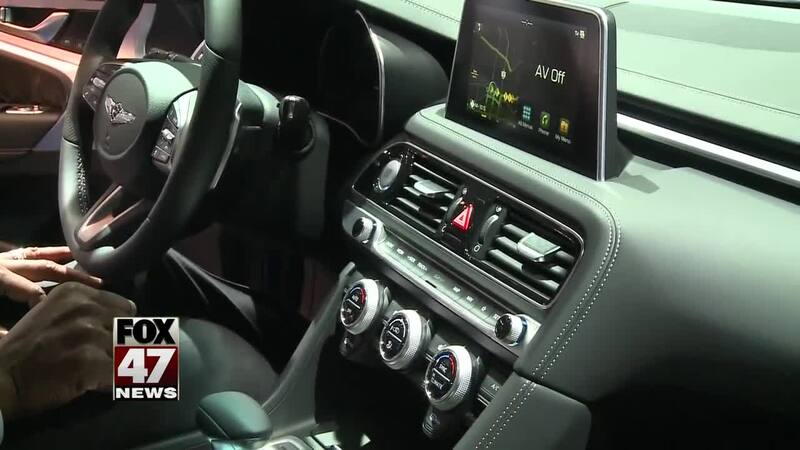 FOX 47 has been providing updates from inside the Cobo Center in Detroit of the North American International Auto Show all week. 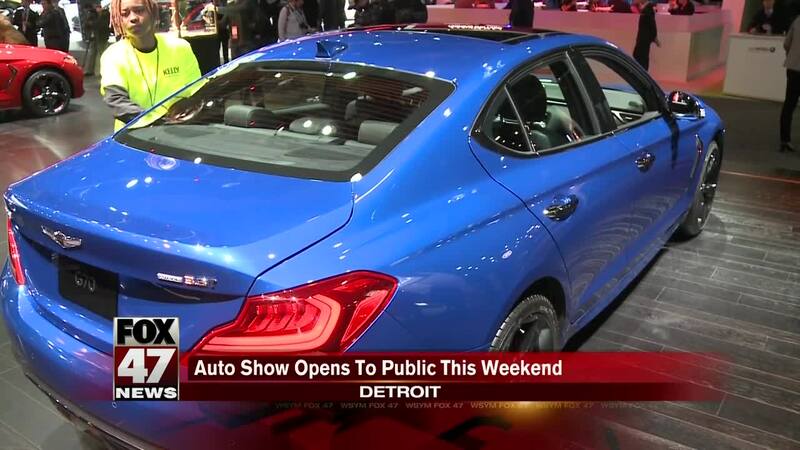 DETROIT, Mich. — FOX 47 has been providing updates from inside the Cobo Center in Detroit of the North American International Auto Show all week. Starting Saturday, January 19 at 9 a.m. the show will open to the public. The show is open daily through Sunday, January 27. For 2019 more than 750 vehicles will be on display. The show is the largest automotive showcase in North America. Detroit has hosted an automotive show for more than a decade, and in 1987 the event expanded to include international automobiles and auto makers. The Cobo Center is located at 1 Washington, Boulevard in Detroit. Tickets are $14 for adults. Children six and younger get in free and discounts are offered for seniors and children ages 7 to 12.